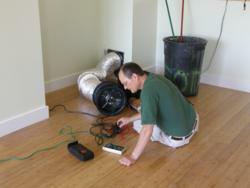 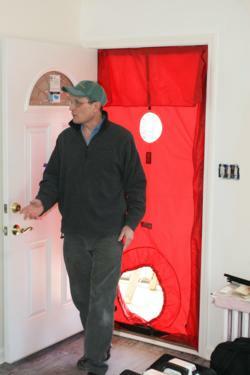 What is a Diagnostic Energy Audit? 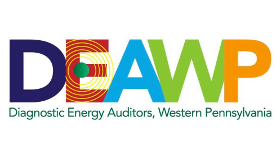 What Consulting Services Does the Energy Doctor Offer? 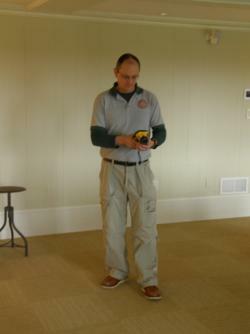 Code compliance Blower Door Tests and Duct Leakage Testing.